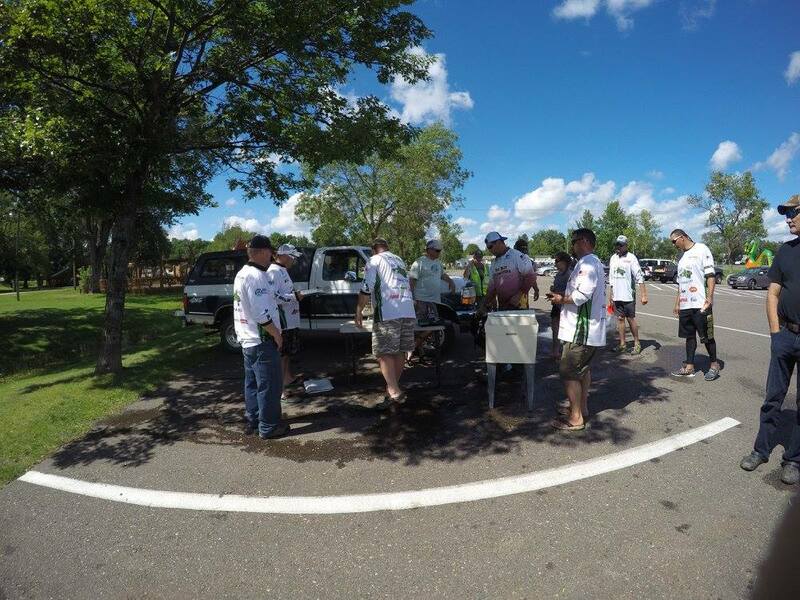 Fat Belly Bassmasters is a B.A.S.S. 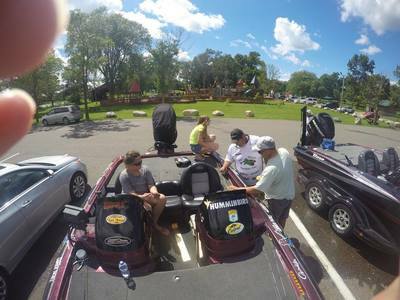 Nation affiliated fishing club located in the Anoka MN area. We were founded in 2009. 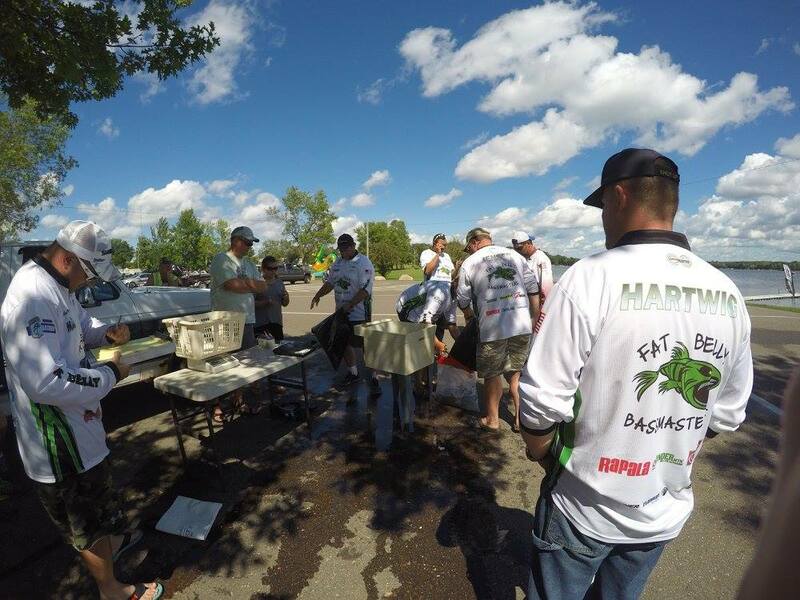 The Fat Belly Bassmasters membership ranges from the seasoned and accomplished Bass fisherman to the beginner. We have members that are "boaters" (those who own boats) and "non-boaters" (those who do not own a boat). 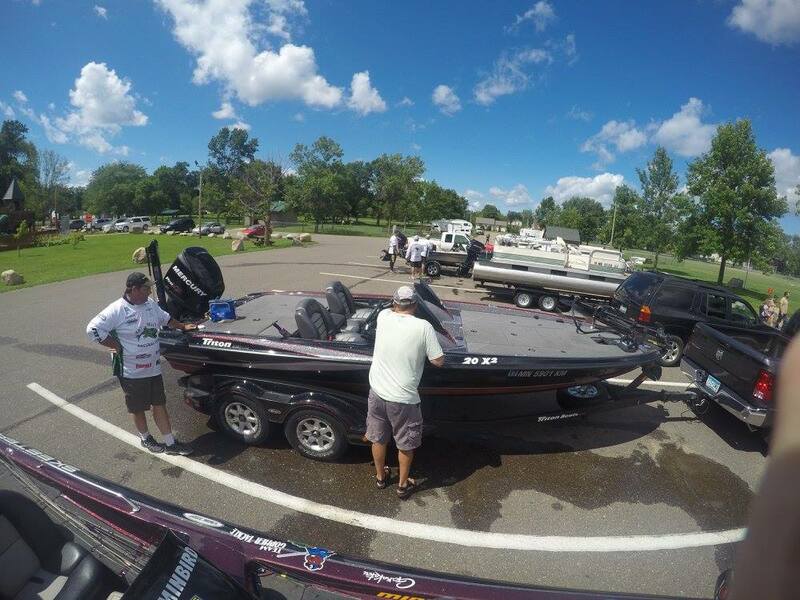 We are currently in the need for more boaters. For more details, see the How to Join page. Club tournaments are fished on local lakes typically within an hour drive of Anoka. If you're interested in finding out more, please feel free to reach out to us on the contact page or stop by one of our meetings.